Scott VanKuilenburg was named the Westport Y's new Head Age Group Coach and Assistant Competitive Swimming Director this week. 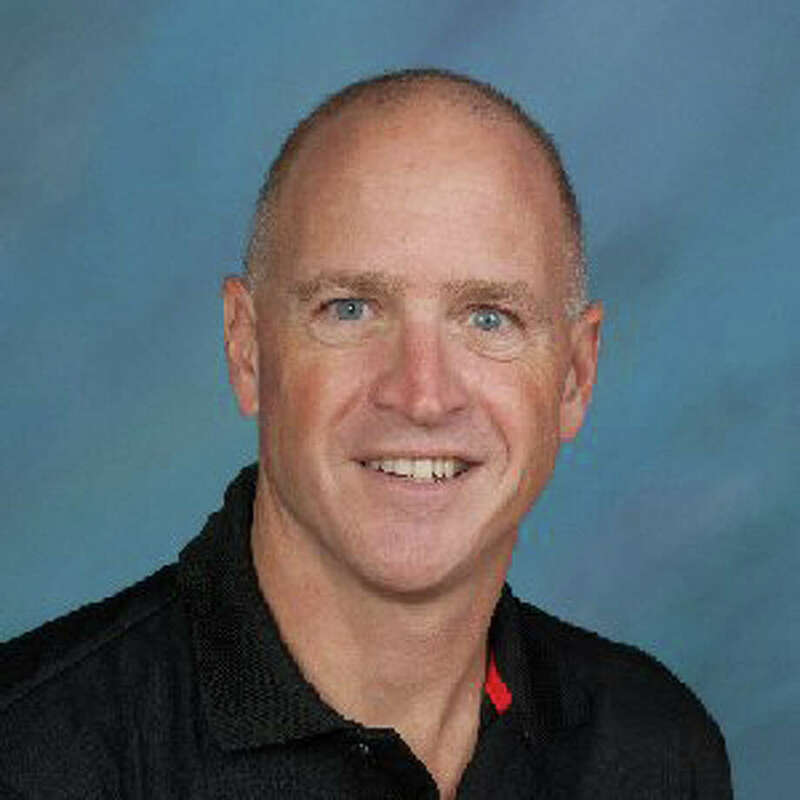 The Westport Weston Family YMCA’s Water Rat swim team has named Scott VanKuilenburg as its new head age group coach and assistant competitive swimming director. VanKuilenburg will begin his new duties on Monday, August 31, as the team holds its annual tryouts for new swimmers interested in joining the Water Rats for the upcoming 2015-16 season. Most recently, VanKuilenburg coached with the Central Florida Marlins in Ocala, Florida. Scott’s background includes active duty with the Air Force, where he reached the rank of Sergeant. Following his military service, Scott attended the University of Tennessee. A former youth swimmer who continues to swim and compete as a Masters swimmer, Scott has worked with swimmers at every age level. “Scott’s experience working with swimmers at every level of development, plus his ability to get each swimmer to understand a skill and then transfer that to practice and competition, will make him a great head age group coach,” said Ellen Johnston, the YMCA’s director of competitive swimming, in a press release. Now in its 65th year of competition, the Water Rat swim team is a year-round competitive swim program, organized and operated by the aquatics department of the Westport Weston Family YMCA. The Water Rats compete in YMCA events at the local level through dual meets and at the state and national level. The team, which is also a registered USA Swimming Club, also competes in USA Swimming-sanctioned meets at the local, regional, state, zone and national level. Tryouts for the Water Rat’s 2015-16 season will take place at the Family YMCA’s Bedford Family Center on Monday, Aug. 31 for swimmers ages 8 and under; Tuesday, Sept. 1 for 9-10 year olds; and Wednesday, Sept. 2 for 11-12 year olds, 4:30-6:30 pm each day. Swimmers age 13 and over should contact Ellen Johnston directly at 203-226-8981, ext. 110, or ejohnston@westporty.org.